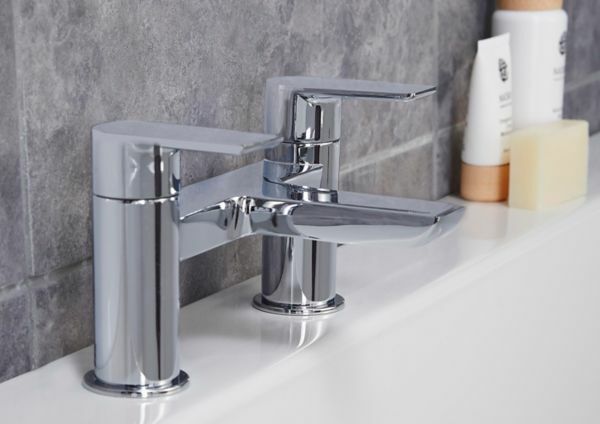 There are so many different types of bathroom taps available these days the question is “where do you start?” At bathroom refurbishments Dublin a specialist project leader will give you the pros and cons of different types of bathroom taps. The first question to ask yourself is do I prefer old fashioned stand alone taps, a lever tap or A mixer tap? This will apply to sinks and baths. Once you’ve made that decision. 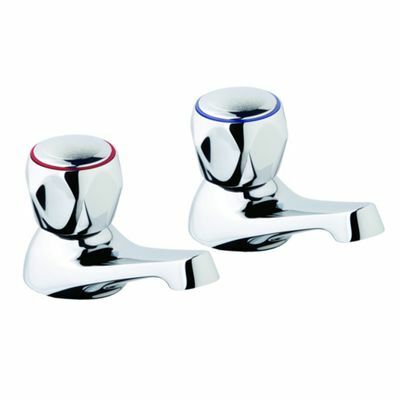 Would you prefer more aesthetically pleasing or practical taps for your bathroom? There can be a balance but it is really down to the client to decide. We will offer professional advice and provide costings. Bathroom taps, is a mixer tap best? If you are not sure of the difference let us explain. In a mixer tap the cold and hot water exits from the same spout. Mixer taps mostly are operated by levers although they can be operated by the traditional method, turning separate taps on and off. The are generally 2 types of bathroom mixer taps. The monobloc (everything is located in the main tap body). The other model is a 3 hole mixer tap (this is where the taps are separate but there is 1 spout). Mixer taps can be used all over the bathroom in sinks, baths showers and bidets and are easy to use for all family members. Another advantage mixer taps have towards the higher end is that they can be bought with built in thermostatic controls. This means you can set the temperature which is great for baths and showers. Another upside to this is you will waste less water as the water reaches optimum temperature faster. You will find them in many colors and many designs to suit all budgets. Single lever taps are most commonly used for wash hand basins but can be used for baths and showers. As the name suggests they are operated by a single lever. This makes them very popular as anyone from an elderly person to a small child can use them. As a rule of thumb you turn the tap to the left and the water gradually gets hotter or to the right to get colder water. A nice advantage of single lever taps is that you can adjust the temperature via a lever on the side. This means you always get the temperature you want. To control the flow of the water is also straight forward. The higher you lift the lever up the stronger the water pressure and vice-versa. - On all tap replacements. Call 01-6874853 and quote Tap 10.